13. 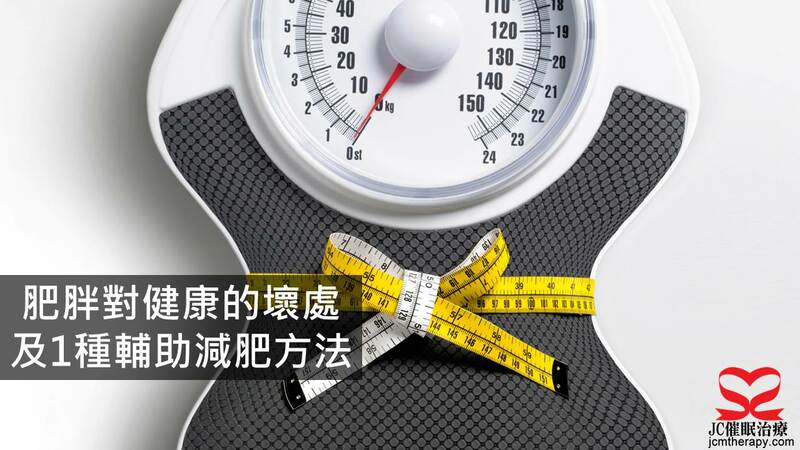 ↑ 「Hypnotherapy in weight loss treatment」 (PDF). Cochrane, G.; Friesen, J. (1986). Journal of Consulting and Clinical Psychology. 14. ↑ Hypnotic enhancement of cognitive-behavioral weight loss treatments–another meta-reanalysis. 15. ↑ 「Effectiveness of hypnosis as an adjunct to behavioral weight management」 Bolocofsky, D. N.; Spinler, D.; Coulthard-Morris, L. (1985).